During the takeoff roll, the engine n°1 exploded. Some debris fall on the ground, bounced and struck the wing, causing the rupture of the n°2 fuel tank. 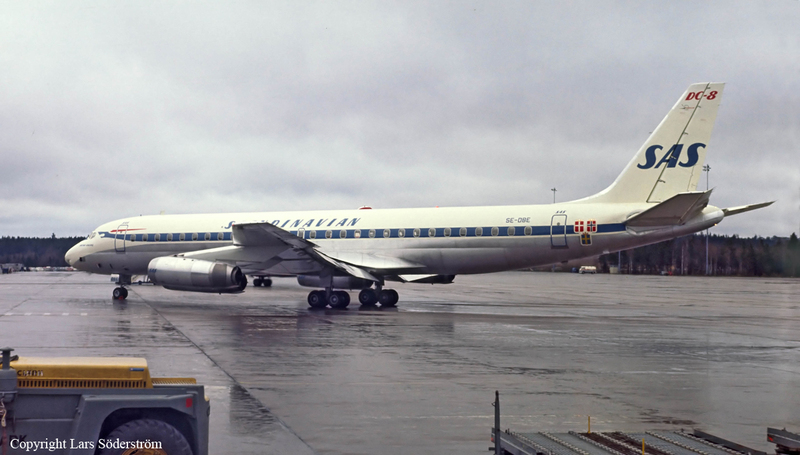 The crew started an emergency braking procedure and the airplane came to a stop in flames. All 65 occupants were quickly disembarked, 23 of them were injured. 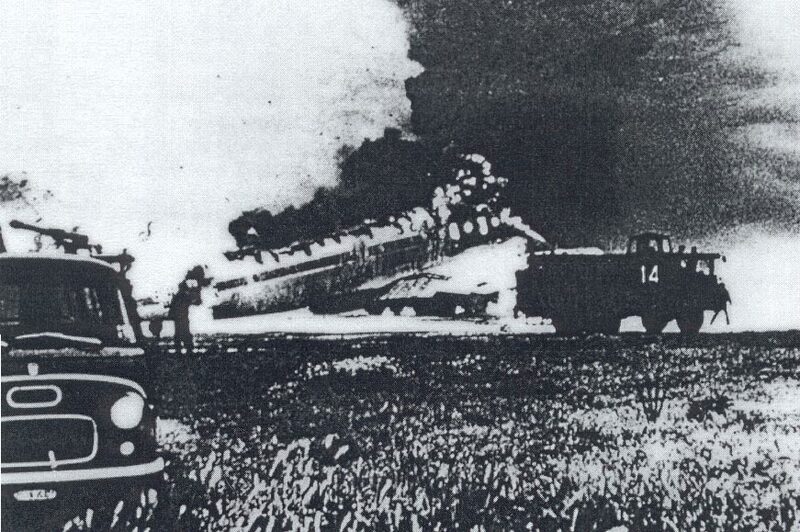 The aircraft was destroyed by fire. It was determined that the explosion of the engine n°1 was caused by the disintegration of the 1st stage of the compressor. 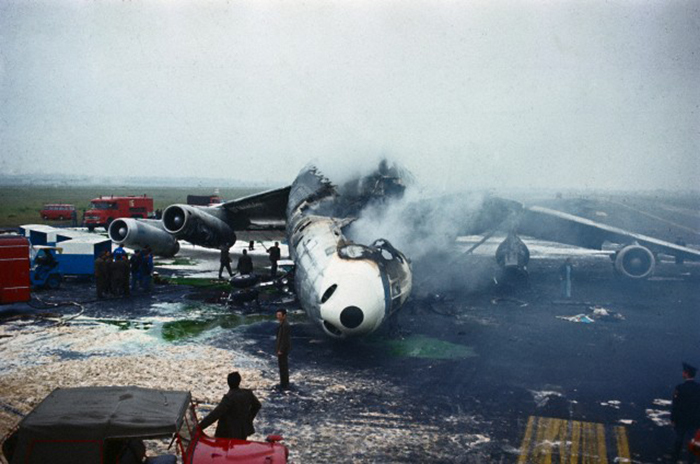 Debris bounced on the runway and on the wing, causing the rupture of the n°2 fuel tank. A fire ensuing, causing serious damages.